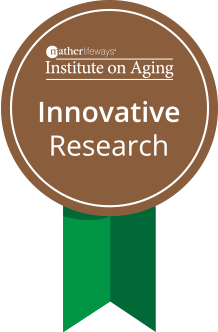 Mather LifeWays Institute on Aging created the Innovative Research on Aging Awards to bring attention to excellent applied research that offers important implications for the senior living industry. 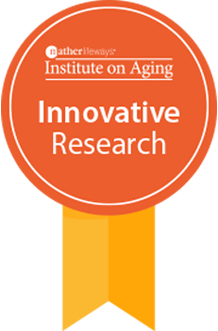 Falls are the leading cause of injury-related death among older adults. Although rates of falls are similar in men and women, the rate of fall-related injuries is higher in women, while the rate of fatality from falls is 49% higher in men. For this study, the researchers examined whether physiological and behavioral differences between men and women may cause them to fall differently. The gold award winner will receive $2,000; up to four silver awards will each receive $1,000; and up to five bronze awards will each receive $500. Entries will be accepted beginning in February 2020. 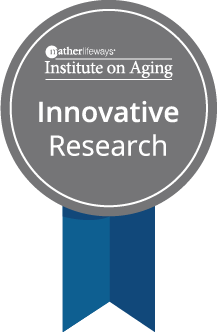 Get an overview of the most relevant research published in the past year—the studies selected as winners of the first-ever Innovative Research on Aging Awards.